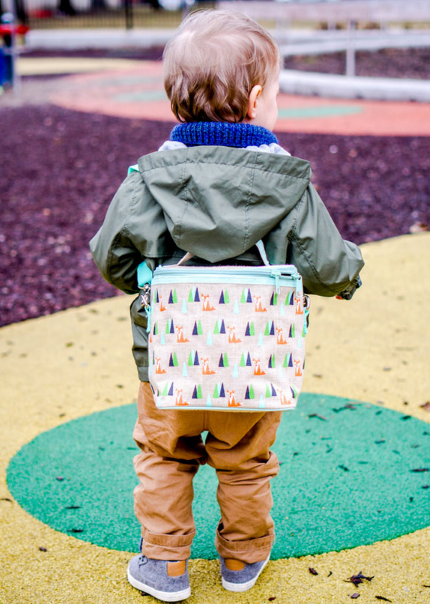 Use the Small Cooler Bag as a bottle bag for baby, a snack bag for your toddler, or leave the kids at home and take your lunch with you wherever you go. Need an extra hand? These versatile bags can be worn in either messenger or backpack style and are machine washable. 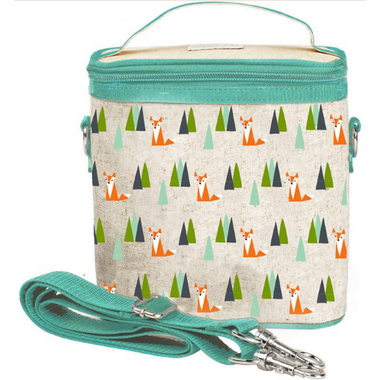 Comes with a leak proof insulated insert for easy cleaning. A lot smaller than I thought (a kid's thermos takes up most of the room), no insulation? Perhaps mine was a defect. 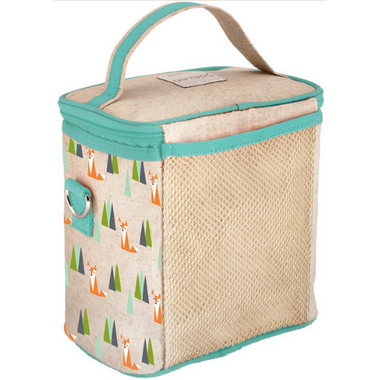 3 stars cause it's non-toxic and easy to clean, also seems more durable than other lunch boxes we've gone through.